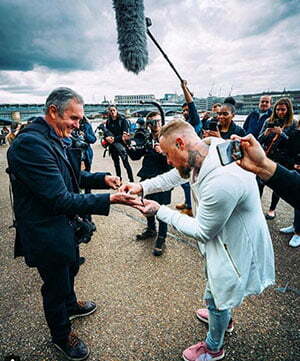 Australian distributor Broken Arrow Media has acquired international rights to an Australian travel series hosted by Neighbours star Alan Fletcher. Commissioned by Australia’s Network Ten and produced by Mezzanine Films, Photo Number 6 (10×60’) sees Fletcher roam the world as he attempts go beyond the tourist guidebooks to delve into the heart and soul of each place he visits. It is the first major acquisition for Broken Arrow Media since former Fred Media executive Mike Aldrich joined as general manager. Broken Arrow Media is partnering on the series with Fletcher’s BOS Films and US producer Really Epic Dog.